The visit is expected to take place on 14-17 June. Ukrainian Prime Minister Volodymyr Hroysman will pay a working visit to the USA on 14-17 June, his press secretary Dmytro Stolyarchuk has tweeted. "Prime Minister Volodymyr Hroysman will pay a working visit to the USA on the invitation of Vice-President Joseph Biden on 14-17 June," he said. On 23 May, Ukraine and the USA signed a customs cooperation agreement. 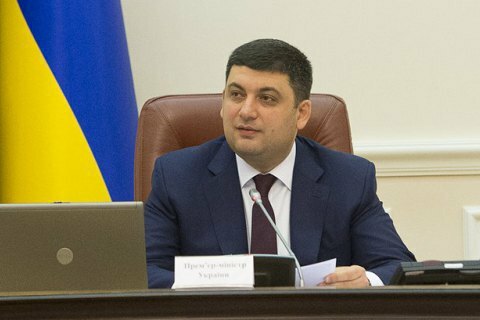 Hroysman is looking for US technical assistance to modernize the customs service.